I got a couple of new books for Christmas. 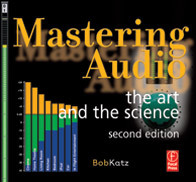 The first book is Mastering Audio by Bob Katz. Chris Briley recommended this to me a long time ago, but I put it on the back burner because I figured it was primarily geared towards the mastering process in the studio, and it’s been a while since I’ve done regular studio work. There is definitely content in here about the mastering process, but this book is a great resource for mastering the art and science of audio in general. 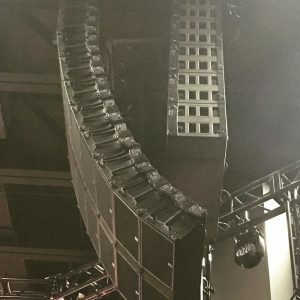 I’ve only just started digging through it, but there is a TON of great information on how digital audio works in here. 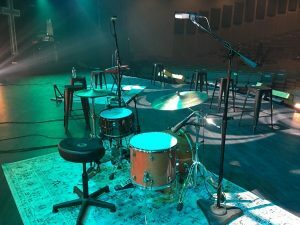 With digital consoles quickly moving from new technology to the mixing standard in a lot of churches, this is a great resource to start understanding what is happening to all those 1’s and 0’s in the console. 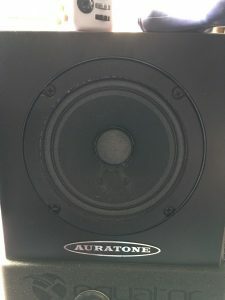 You can also apply the info to the various digital system processors that are also becoming ubiquitous in church sound systems. This is a great resource, and I highly recommend it. The next book is crazy. I wish I could say that I’ve spent a lot of time going through it, but I received it from my mother-in-law while visiting her out west and we weren’t able to fit it in our luggage. I can’t wait until she gets it shipped out here because I’m excited to dig into this one. I took a class in college on the Beatles that was the best class I ever took, and believe it or not, it turned out to be an extremely relevant class for me as it touched on a lot of the innovations the Beatles made in recording and record production. 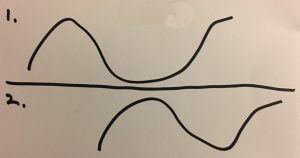 I believe the Beatles were instrumental in advancing audio recording and production, and I love reading about their experiments to get ideas for new things to try. For a long time the best resource on Beatles recording was a book by Mark Lewisohn about the Beatles recording sessions, but it’s been out of print for quite a while. I searched for that book for a long time until a volunteer at my last church graciously gave me a copy. Now this new book, Recording the Beatles, takes the Mark Lewisohn book to the next level and beyond. The book comes in a case reminiscent of what tape stock from the day came in. The book is 540 pages and weighs over ten pounds. I only had a little time to flip through it while we were out west, but I can already tell that it is just packed with tons and tons of details. I can’t wait for it to arrive in Atlanta. If you also share my enthusiasm for Beatles recording, check it out.